Thank you for signing up for our Newsletter! 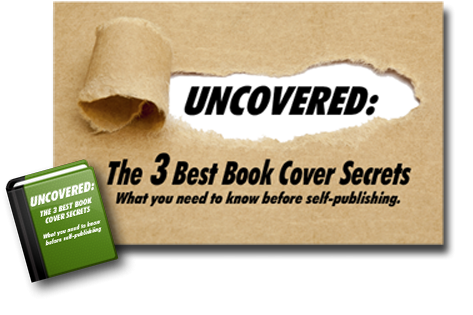 You will receive a free copy of Uncovered: The 3 Best Book Cover Secrets via email shortly! In the meantime, why not peruse our Predesigned Premium Book Covers or, if you’re ready to publish, Schedule A Free Self-Publishing Consultation!